Public sector bodies must make daily decisions on how to respond to requests for information under the Freedom of Information Act, and how to apply the exemptions in the Act. 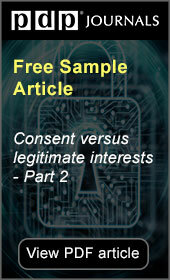 Those decisions are increasingly reviewed and, in many cases, overturned by the Information Commissioner, the Information Tribunal and the Courts. As case law develops, public authorities need to ensure that they understand when the exemptions can be applied, and what they have to demonstrate in order to apply them correctly. The day consists of instruction on the legal provisions with reference to latest guidance and the key ICO and Tribunal decisions. There will be plenty of opportunity for discussion and delegates are encouraged to bring queries and questions to the session, which will be fully interactive. It is not necessary to attend FOI Level 1 in order to attend FOI Level 2, but FOI Level 2 delegates are expected to already have the basic knowledge of how FOI works in practice. A discount is available for delegates booking both FOI Level 1 and FOI Level 2 – see below. 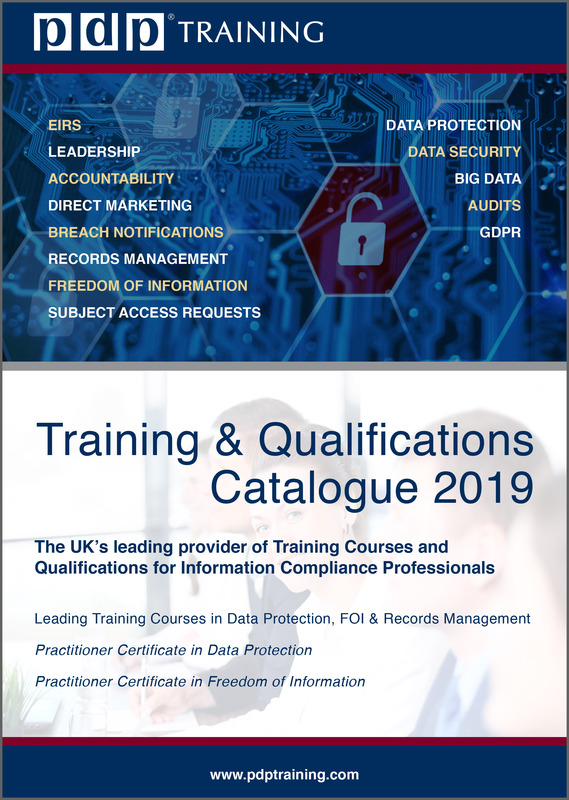 Freedom of Information Officers, Records Management Officers, Archivists, Data Protection Officers, Information Security Managers, Compliance Officers, Public and Private Sector Lawyers, Public Authorities‚ Legal Representatives, and others.